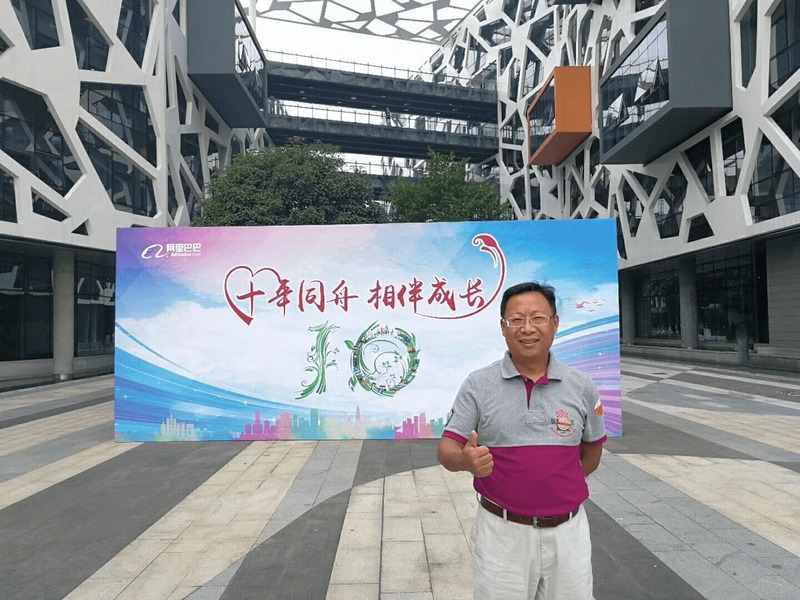 My name is Woods Gao, from work to entrepreneurship, I have been keeping running the business of carton machine for 25 years. Which let me find that, in the corrugated carton industry, it is too hard to make a green hand know it well. In fact, making a carton is a conscience. Currently, although the industry is still in “Bad money drives out good”, it is difficult for consumers to distinguish the quality of carton machinery, we have to face the vicious competition of merchant, lower and lower price, but we still insist that the good machines, produce good cartons. Because I firmly believe that only the good machine can satisfy my clients and my own conscience, and I can continue my career.